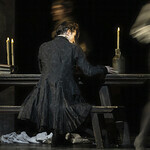 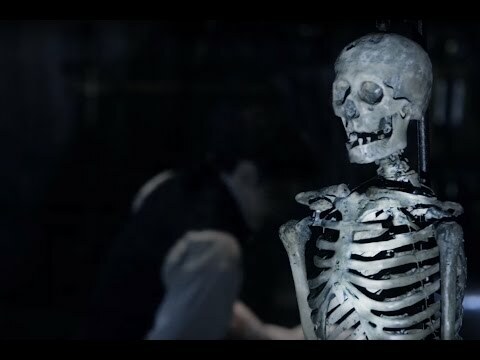 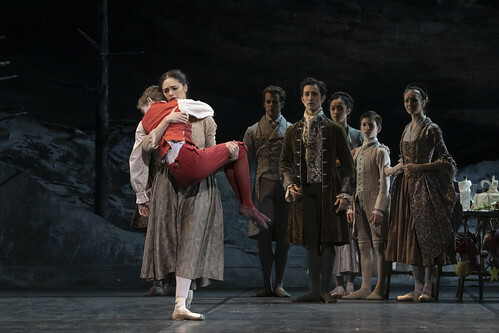 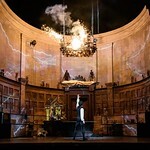 Love, grief and the desire for power over death fuel a tragic spiral of events in Liam Scarlett's ballet adaptation of Mary Shelley's masterpiece. 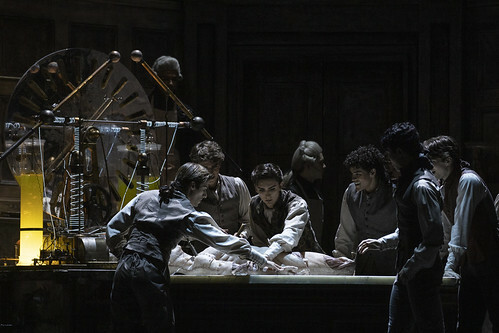 There are currently no scheduled performances of Frankenstein. 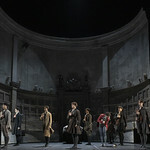 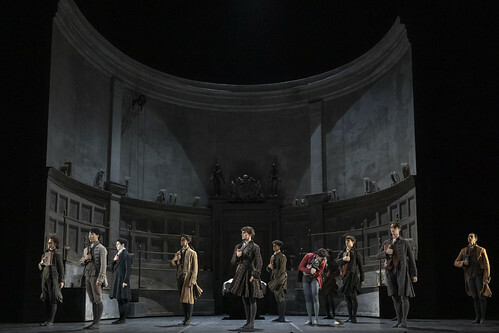 It was last on stage 5–23 March 2019 as part of the Spring 2018/19 season. 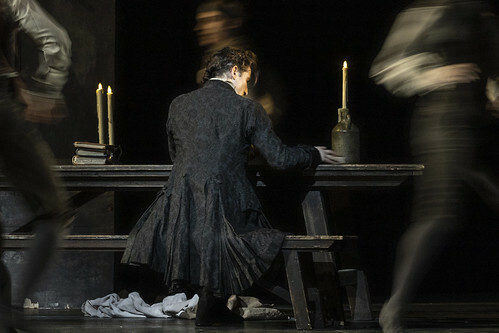 The performance lasts around 2 hours and 55 minutes, including two intervals. 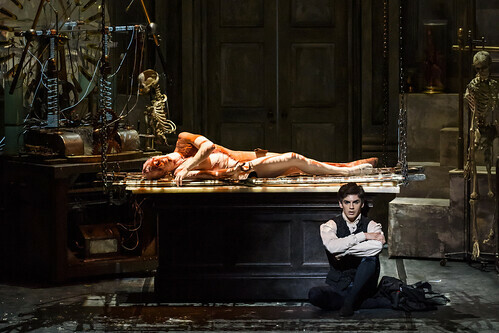 We advise that Frankenstein is not suitable for children under the age of 12. 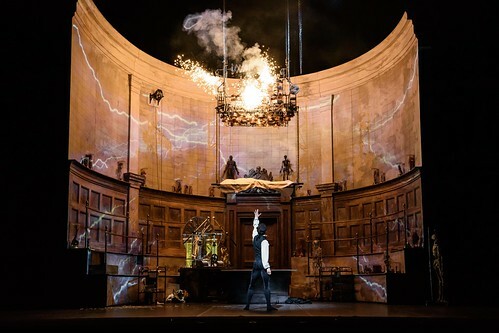 Please note the production uses strobes and pyrotechnics effects, and includes a gunshot.